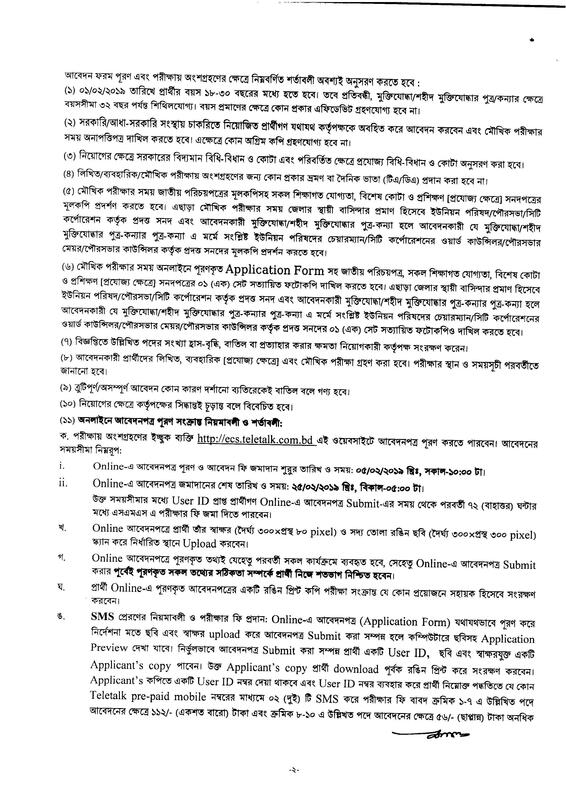 Bangladesh Election Commission (ECS) Job Circular 2019 .ECS JOB CIRCULAR 2019, 339 PERSON APPOINT IN ECS JOB TO 10 TYPES OF POST SO EVERY APPLICANT CAN APPLY TO MAINTAIN ALL THE CONDITION AND OFFER HIMSELF FOR THIS JOB. Today Bangladesh Election Commission job Circular 2019 Published . 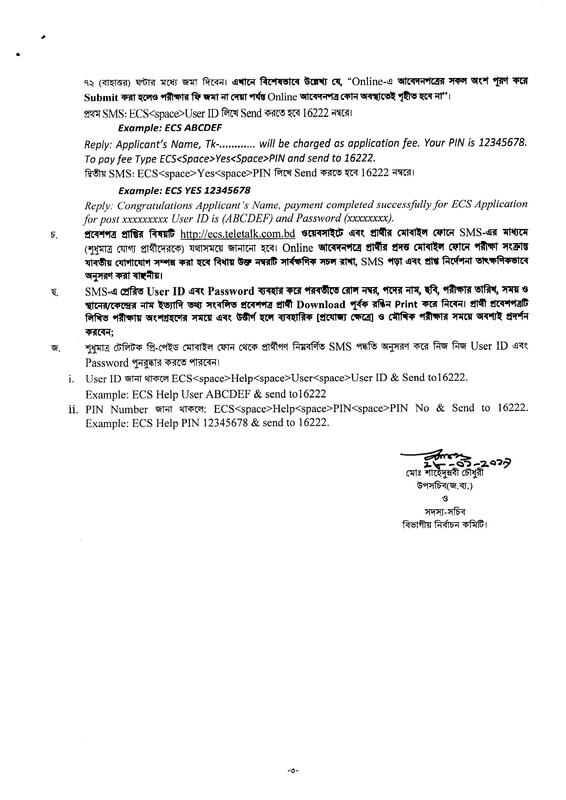 ECS Job Circular 2019 recruitment of 339 vacancies for 10 category. It’s a lucrative job circular and it’s great chance to get the job for employment people. This job is perfect to build up a good career. Those, who want to work, they should be taken out of this opportunity. Bangladesh Election Commission is a renowned Government bank in Bangladesh. Bangladesh Election Commission has been set up under Article 118 of the Constitution of the People’s Republic of Bangladesh. There will be a Election Commission of Bangladesh with the Chief Election Commissioner and no more than four Election Commissioners. If the Election Commission is formed with multiple Election Commissioners, the Chief Election Commissioner will act as the President of the Commission. Subject to the provisions of the Constitution, the term of the Chief Election Commissioner and any Election Commissioner is five years from the date of his appointment. The Election Commission has been given the responsibility of Article 119 of the Constitution of the People’s Republic of Bangladesh. The responsibility of the Election Commission is to conduct the election of the President and the parliament, to prepare the electoral rolls for the election, to reschedule the boundaries of electoral areas, and to conduct other elections scheduled by the law (among them all local government councils such as Union Parishad, Municipality, City Corporation, Upazila Parishad, Zilla Parishad, Hill District Council included) and proper performance of accessories. The Election Commission will remain independent in carrying out the responsibilities and will be under the constitution and law only. The duty of all the authorities to assist the Election Commission to perform the duties.